Looking for your next Holiday Rental, Long term Rental or Property for sale? Look no further than the listings below. Keep the property reference number handy and contact us directly or via our website enquiry form. We can arrange a visit to a property and take care of everything you may need to make a holiday booking. 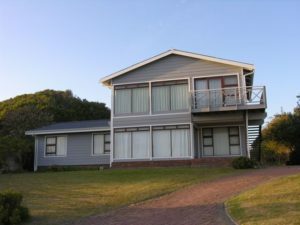 SOUTHERN CROSS – SPACIOUS HOLIDAY HOME WITH 5 BEDROOMS! 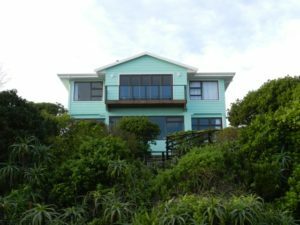 THE ISLAND – HOW CLOSE TO THE WATER CAN YOU GET? THE ISLAND – WHAT MORE? ON LAGOON AND NORTH FACING! 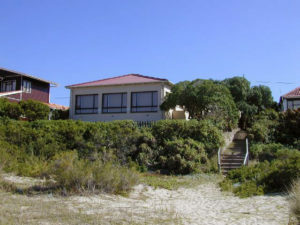 Angela’s Real Estate specialises in the short, medium and long term rental of holiday homes in their area of operation. Rental management is restricted to certain areas because of the exceptionally high standards of service to both the property owner and the tenant. 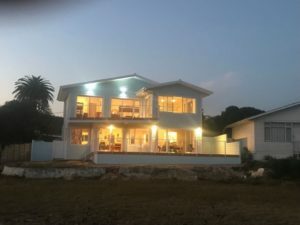 These areas stretching from Glentana to Southern Cross with the areas in between being Glentana Hills, Outeniquastrand, Nature-on-Sea, Dwarswegstrand, Pienaarstrand, Bothastrand, Hersham, Great Brak River and special attention to properties on the popular Island resort “Die Eiland”. 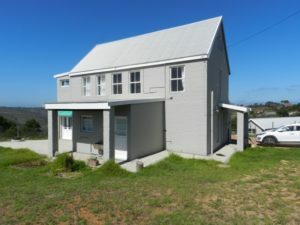 Angela’s Real Estate is an Estate Agency located in Great Brak River, between George and Mossel Bay, providing exceptional levels of service to both buyers and sellers, built on a foundation of nearly 30 years of successful property sales & rental experience. 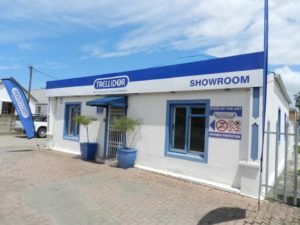 Phone us, email us, or drop in for a cup of great filter coffee in our office at Dapplemere Lodge on the R102, we’d love to help you. 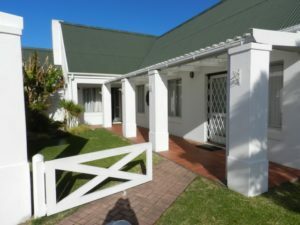 Home ownership or a vacation on the coast in the Southern Cape provides the magic of the world’s prettiest garden for both local and overseas investors & visitors. For the nature lover, the Garden Route is a feast. There has never been a better and more lucrative time to explore renting out your coastal home for the holidays. Should you be interested in learning more and exploring this option, please feel free to get in touch. South Africa represents an outstanding property investment opportunity to potential buyers operating in Sterling, Euros or US$. 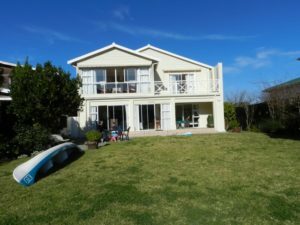 Angela’s Real Estate is ideally situated in the warm heart of South Africa’s Garden Route.